There’s no such thing as ‘too careful’ in data safety. So what would you choose in this situation? Tell us and stand a chance to win exciting prizes. 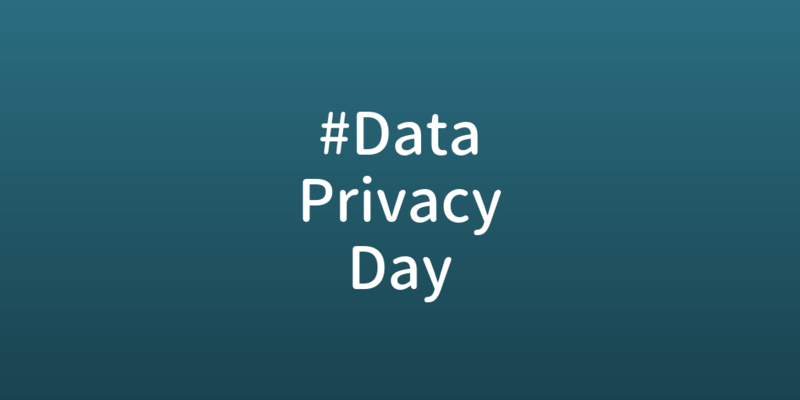 #DataPrivacyDay emphasizes the need to protect consumers in an era of increasing data collection, use of information and global efforts to protect individual privacy. Personal information is like money. Learn more about how you can manage your #privacy and information online.